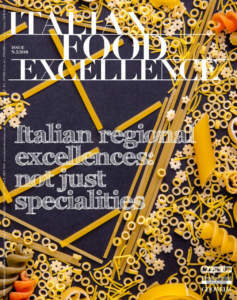 Home » Dairy & cheese » Parmigiano Reggiano: from field to our tables! A true ‘closed cycle with dedicated organic chain’ is used in order to produce one of the most famous cheeses in the world: Parmigiano Reggiano. This is the project of Hombre, a company of Modena born in the early Eighties, that has grown becoming completely self-sufficient and successful out of national boundaries, too. 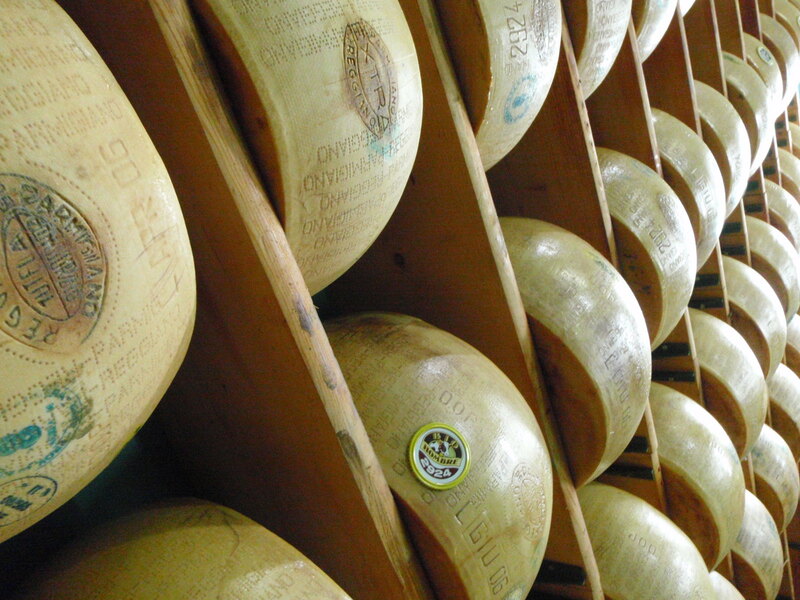 The company is managed with the only aim of quality and quantity improvement of the Parmigiano Reggiano it produces. In order to achieve it, in 1994 Hombre began its conversion to organic agriculture, integrated with the most rigorous Consortium production standards. 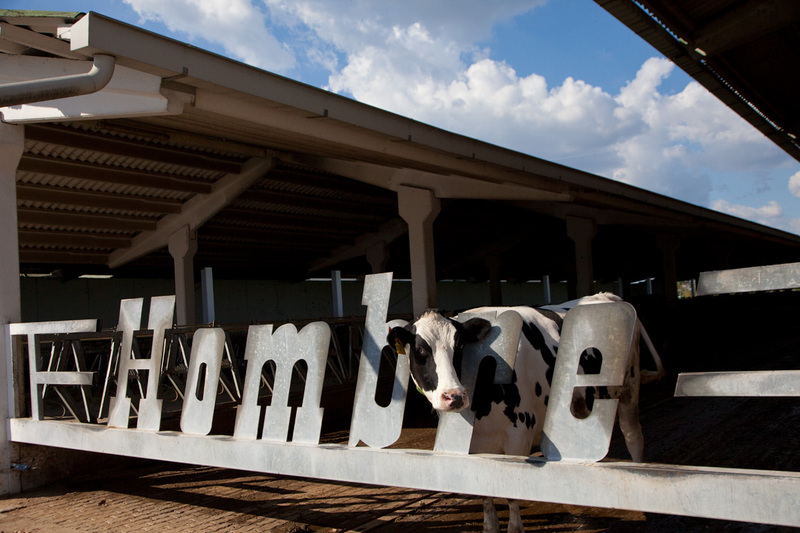 20.000 quintals of milk are processed every year and 12 Bio Hombre DOP Parmigiano whole cheeses are produced every day, completely organic, respecting land, animals, and consumers. These cheeses are put on the market only after a 24 month seasoning in the company storehouse. The 4.400 whole cheeses that are produced every year are characterized by high value propositions: from organoleptic quality of the product to social responsibility that guide every choice. For instance, the milk is absolutely free from pharmacological residues, thanks to the use, for treating every bovine, of homeophatic veterinary products. 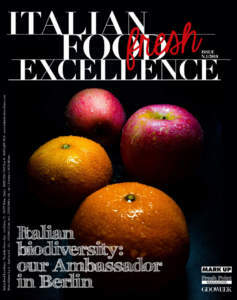 The closed organic chain of the Parmigiano Reggiano Bio Hombre, that is going to become certified for Carbon foot print on environmental impact, is guaranteed by the ‘Istituto di Certificazione Etico Ambientale’ with the standard ‘Biologico di Fattoria (Organic of Farm)’, and since 2003, among others, the ‘Organic’ Certification of the U.S. Agriculture Department, subjecting its renowned cheese to the rigorous American NOP (Natural Organic Program) standard. Thanks to the uniqueness of this chain, for almost 9 years the company has had at its disposal a very efficient traceability system on its products and can report on the label of every slice the number of the Parmigiano Reggiano cheese from which it comes. So, from this number, and thanks to the Trace Food system, it is possible to trace the production day, but also all the data concerning the process: feeding of cows, production for every animal, processing data in dairy. This traceability corresponds to a true guarantee seal for the final consumer. 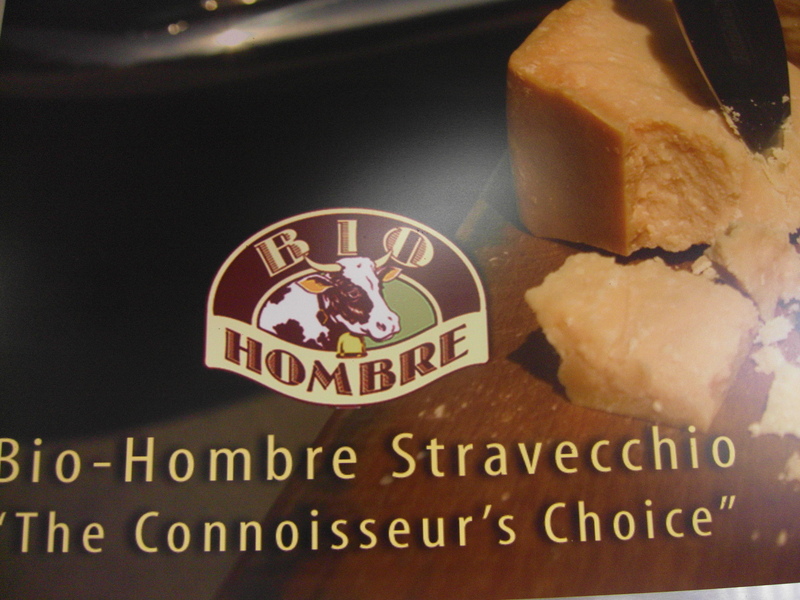 About 70% of Bio Hombre Parmigiano Reggiano is exported. For many years the company has been a regular customer for distributors specialized in the organic sector, both in leading historical countries, such as France and Germany, and in Greece, Russia, Spain, Netherlands, Great Britain, Australia, and USA. 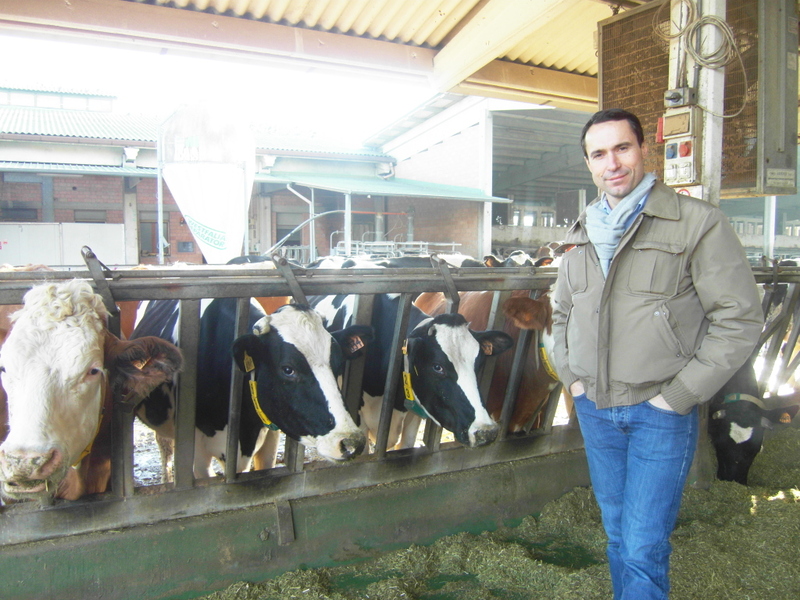 Matteo Panini, owner of the company, states: «We are proud of being one of the few companies of the Consortium of Parmigiano Reggiano that has the certification for exporting our Parmigiano as organic in the USA, a country in which we aim at increase our marketing, as we wish to do in Austria and Japan. Our brand, easily recognizable, proved to be very useful in order to sell our products and make our clients faithful customers; the image we have always wanted to communicate bases itself on concepts of naturalness and openness. During all these years, we did not even forget packaging: we communicate the nutritional facts of Parmigiano Reggiano on our packagings, whose weight we reduced in order to realize smaller and handier portions, also for a better preservation of our product». 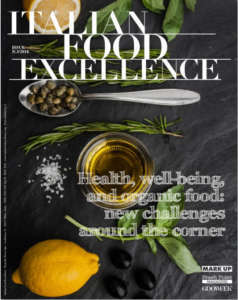 Hombre proposes many products: whole Parmigiano Reggiano cheeses (‘Fresco’ 12 months, ‘Scelto Stagionato’ 24 months, and ‘Stravecchio’ 36 months), eighth part of cheese kg 4,5; kg 1 packagings; g 500, 300, 200, and 30 g portions; grated cheese (from g 90 to kg 5); Bio Hombre ricotta and butter, realized with the cream coming from the milk assigned to the production of the renowned cheese. However, in the factory shop other products, too, are present, both organic and not ones, such as wines, honeys, meat and cold cuts and typical products of the land of Emilia, such as the traditional balsamic vinegar of Modena. In addition, different packagings of high quality meats are sold, obtained by the butchery of calves of ‘Bianca Modenese’ race and Simmental, bred in the company and fed according to the specifications of Parmigiano Reggiano.